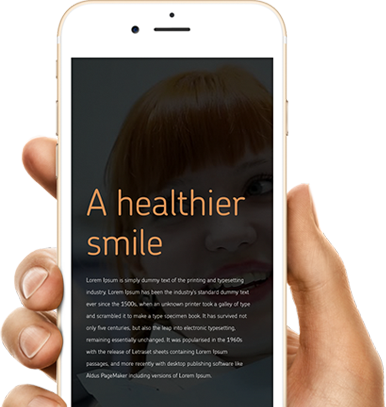 At The Dental Suite, situated in Leicester, Loughborough, and Nottingham, our aim is to provide you with a unique dental experience that embraces state of the art technology and focuses on patient care. We treat all aspects of general family and cosmetic dentistry. Nervous about seeing the dentist? If you are looking for a dentist in Leicester or Loughborough that is experienced in treating nervous patients, then look no further. Over the years we have gained a national reputation for treating nervous patients and our famous “nervous patient program” will help put you at ease. Relax in the massage chair and watch a movie while we carry out your treatment, listen to the music of your choice or take a nap…yes many patients feel so relaxed that they nod off during treatment. 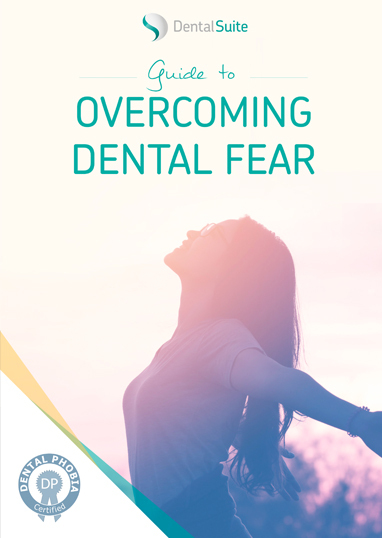 If you think you are nervous, rest assured that we will have seen somebody who is more fearful about dentistry. 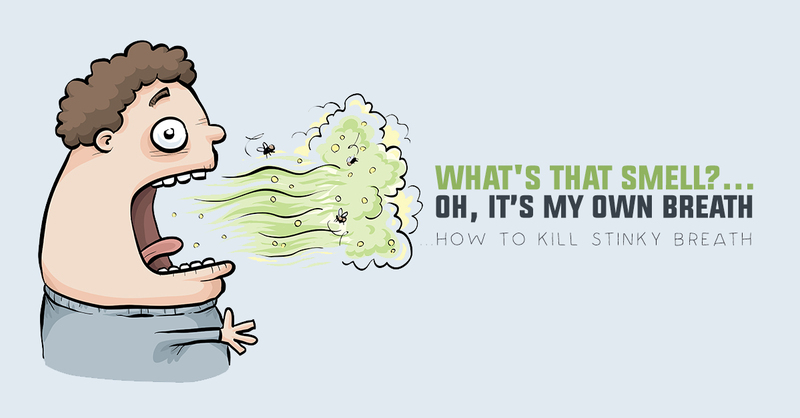 It is not uncommon for an anxious patient to be in tears with worry about their first consultation. We also offer sedation if required to put you into a relaxed dream like state during your treatment. Get a new smile in 6 months! The 6 month smile is a revolutionary teeth straightening treatment from the US. The Dental Suite is the first Dental practice in the UK to offer this. Our Leciester dentist, Dr Raha Sepehrara was one of the first UK dentists, and Loughborough and Central England’s first dentist to become accredited in the Powerprox Six Month Braces system and Six Month Smiles system meaning that she has completed hundreds of cases and has many years of experience and making her one of the Six Month Smiles leading dentists in the country. She was also one of the first UK dentists and Central England’s first dentist to achieve Master level Status in the Powerprox Six Month Braces and therefore she is able to treat more complex and advanced cases. Dr Kalpesh Bohara or “Kal” as he prefers to be called, is a highly skilled aesthetic and Implant dentist with extensive post-graduate training and experience. He can give you the smile that you want utilising the very latest techniques and technology. With our extensive treatment menu including the latest Zoom teeth whitening for a brighter smile, hand crafted porcelain crowns and veneers or Lumineers for that smile makeover and dental implants for missing teeth. If you want a straighter smile then adult orthodontics with Invisalign invisible braces or the Inman Aligner could be for you. Whatever you envisage in a new smile we can confidently meet your requirements. If you are thinking about cosmetic dentistry why not book in for a FREE CONSULTATION with Dr Bohara or Dr Sepehrara. to improve the fit of a loose denture. Missing teeth can be replaced by dentures, which are plates that have artificial teeth attached. Most patients complain that their dentures are loose and that the teeth do not look natural. The best way to tackle the problem of loose dentures is to have dentures retained by implants. We also use a highly skilled technician who uses the best materials on the market in order to achieve the most aesthetically pleasing and natural looking denture. We offer a joint consultation with our denture technician, to allow us to meet your needs and goals. Tooth-whitening procedures offer patients with stained, discoloured, or dull teeth an opportunity to have a whiter, brighter smile. Whitening significantly reduces external surface stains affected by food and beverages. We provide an in-surgery whitening system (Zoom) and an at-home whitening system. During the 1 hour zoom whitening procedure, patients can relax in the massage chair and watch a DVD on the plasma screen. We provide a free whitening consultation to allow us to show previous cases, and decide the best option for you. With The Dental Suite being situated in the heart of Loughborough with ample car parking facilities and transport links it is a convenient location for people from surrounding areas. Our Leicester Dental centre is conveniently located in the city centre a few minutes walk from the train station and close to the main bus stops. Many of our patients come to us after looking for a dentist in Leicester, Derby or Nottingham all located within 20-30 mins of our practice. Looking for a dentist in Leicester & Loughborough? Many of our patients who have found us online whilst looking for a Nottingham dentist visit our Loughborough branch because of its convenient location and close proximity to Nottingham (approx 20 mins). If you are looking for a dental practice which offers Dental Veneers, Teeth Whitening, Dental Implants, General Dentistry, Cosmetic Dentistry, Crowns & Bridges, Dentures, Facial Rejuvenation and Root Canal Treatment, you will find our Loughborough branch suits all your needs. We would like to invite you for your free consultation and look forward to beginning a path towards optimal dental health, and becoming a part of The Dental Suite family. Our team of dentists, consultant anesthetists, hygienists, technicians, nursing, and reception team all aim to deliver excellence for every patient. I realised that I had do get something done permanently and the implants, as was explained to me, was the way to go. It’s a long process but it’s gone all very well. The Dental Suite has been established for over 20 years. Since its inception, the practice has strived for clinical and customer excellence. 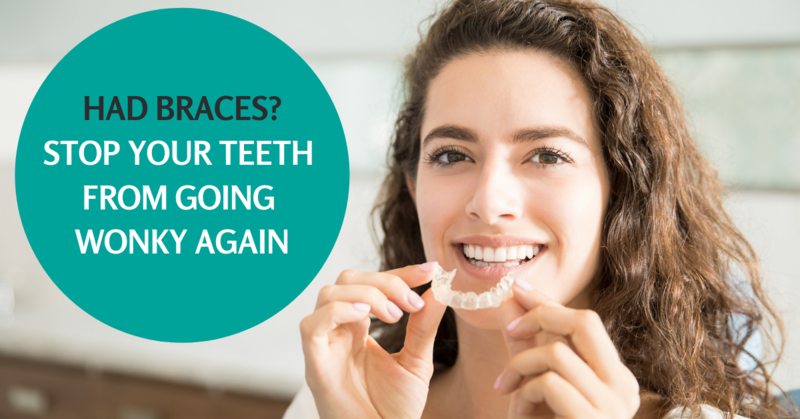 Upon completion of brace treatment at The Dental Suite, patients get fitted with fixed retainers and then collect their removable plastic retainers to ensure their brand new straight smile stays straight! Limited spaces available, don't miss out! If you are considering Invisalign, or teeth straightening in general book your totally FREE appointment for a 25-minute consultation with one of our dentists. Hannah's teeth are making incredible progress ahead of schedule as part of her six-month brace treatment. At this appointment we took Francesca's impressions, which will now be used to make her unique whitening trays. ⭐️ £500 discount off Invisalign on the day! ❌ Have you seen an advert for teeth whitening on social media guaranteeing unbelievable results for an equally unbelievable price? ⚠️ Read our article which exposes the truth behind cheap and often dangerous whitening options. 💡 This procedure involves the removal of the infected nerve and bacteria from the tooth. Meet Karen, our Harley St trained Facial Aesthetics Practitioner.